Architects need a reliable and efficient supplier. They need a product which is of the highest quality and meets all their specifications. At Techniglaze, we have years of experience working with architects. 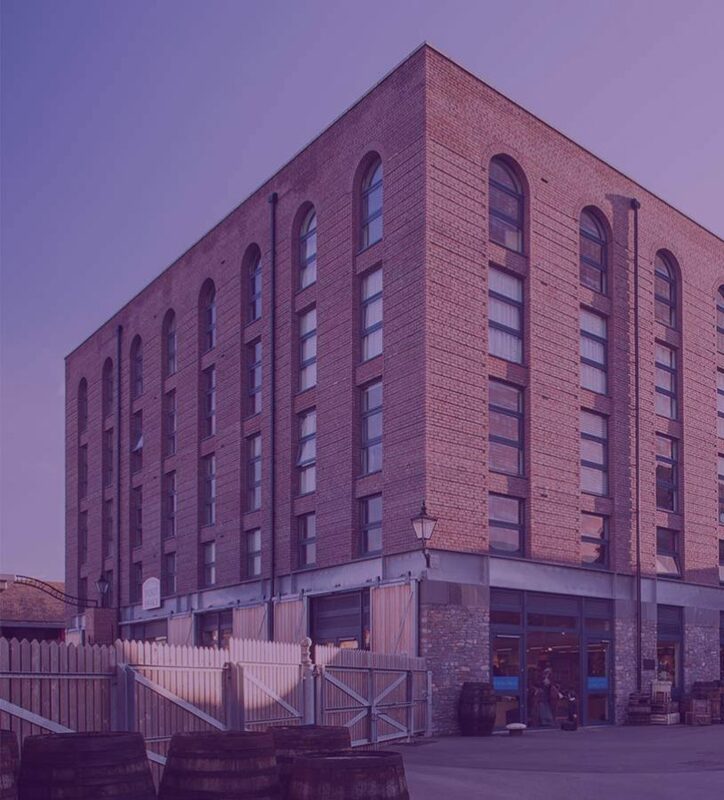 We understand the importance of accuracy and can provide detailed architectural designs to help architects with the fenestration element of a commercial project. Our team of industry specialists can provide detailed CAD drawings to help architects to realise their project. 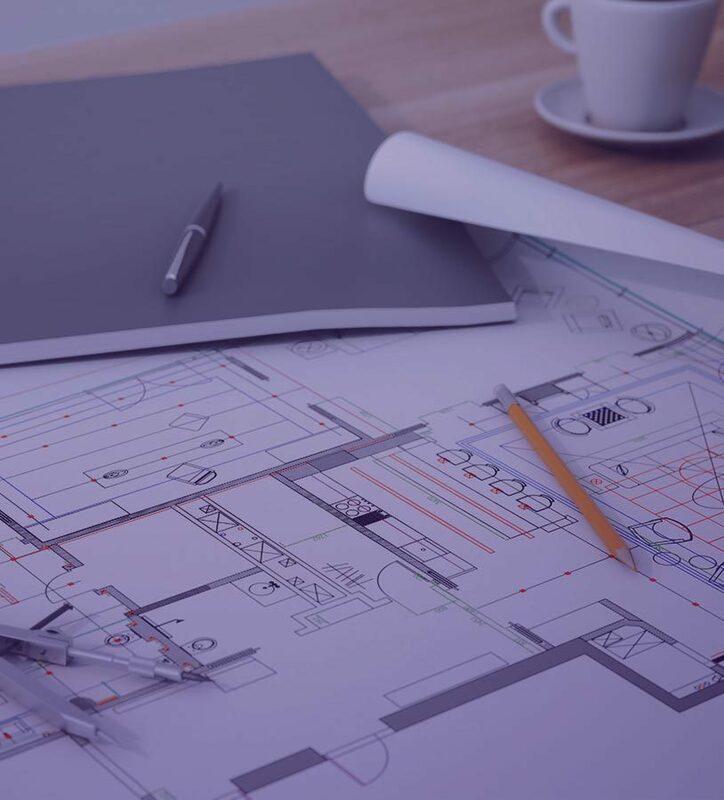 We offer design advice and technical specification documents to aid architects fulfil their project demands. We can customise our designs to meet your requirements and offer a range of alternatives for your windows, doors, and curtain walling needs. When working with architects, we also focus on factors such as energy efficiency, security, and durability. These factors help us to create high quality architectural designs suitable for large scale and small scale commercial and residential applications.